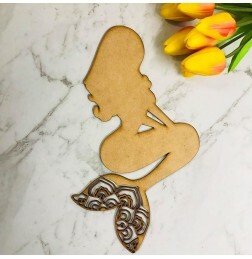 FLORAL MERMAID TAIL MANDALA Starting from 30cm in height up to 90cm in either 3mm or 6mm MDF. &nb.. 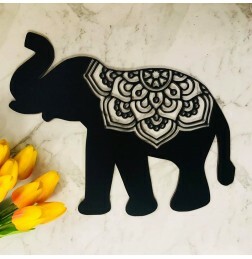 INTRICATE ELEPHANT MANDALA Starting from 40cm in height up to 60cm in either 3mm or 6mm MDF. &nbs.. 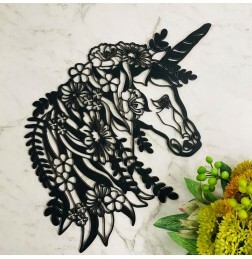 INTRICATE FLORAL UNICORN MANDALA Starting from 30cm in height up to 90cm in either 3mm or 6mm MDF.. 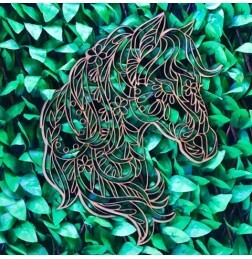 INTRICATE HORSE MANDALA Starting from 30cm in width up to 90cm in either 3mm or 6mm MDF. 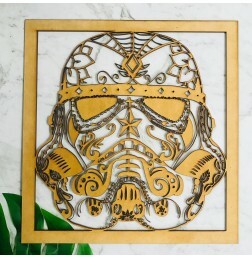 ..
DARTH VADER MANDALA Starting from 30cm in width up to 90cm in either 3mm or 6mm MDF. .. 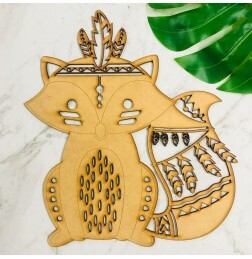 CUTE TRIBAL FOX Starting from 30cm in width up to 90cm in either 3mm or 6mm MDF. 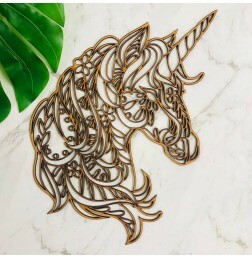 ..
UNICORN MANDALA 2 Starting from 30cm in width up to 90cm in either 3mm or 6mm MDF. .. 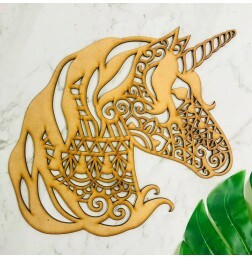 INTRICATE UNICORN MANDALA Starting from 30cm in width up to 90cm in either 3mm or 6mm MDF. 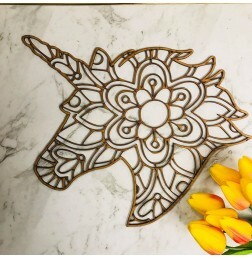 ..
UNICORN MANDALA Starting from 30cm in width up to 90cm in either 3mm or 6mm MDF. 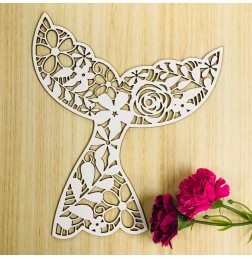 Design.. 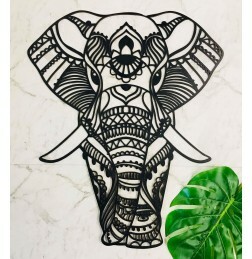 ELEPHANT MANDALA Starting from 30cm in width up to 90cm in either 3mm or 6mm MDF. .. 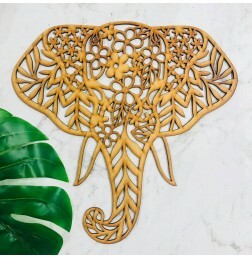 ELEPHANT HEAD MANDALA Starting from 30cm in width up to 90cm in either 3mm or 6mm MDF. 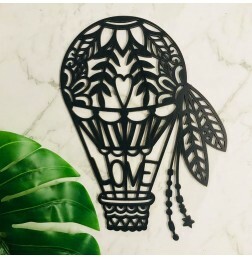 ..
LOVE HOT AIR BALLOON MANDALA Starting from 30cm in height up to 90cm in either 3mm or 6mm MDF. 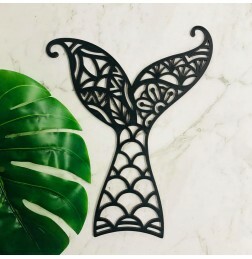 ..
MERMAID TAIL MANDALA Starting from 30cm in height up to 90cm in either 3mm or 6mm MDF. ..
MERMAID MANDALA Starting from 30cm in height up to 90cm in either 3mm or 6mm MDF. 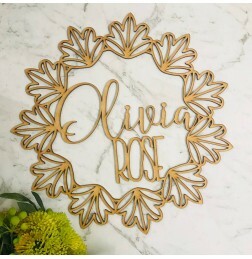 ..
MANDALA MONOGRAM 4 30cm wide 3mm raw mdf. ..